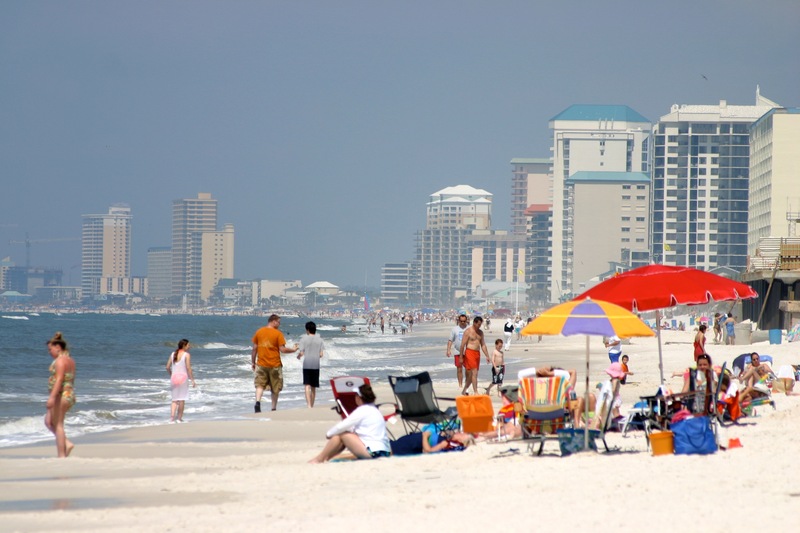 Panama City Beach is legendary worldwide for its beautiful beaches. Soft white sand and blue-green waters are sparkling backdrops for the un-drenched, leisure-filled days. 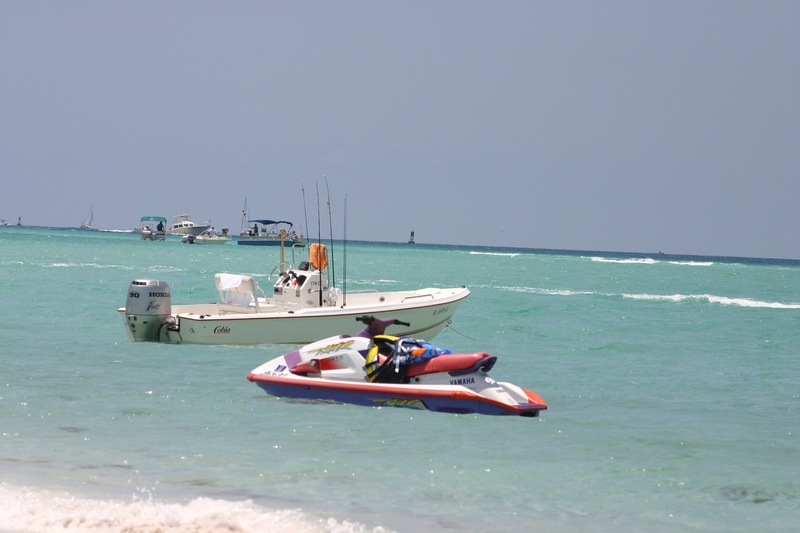 Vacations here are memorable, and visitors return time again and again for the sun, fun and food. 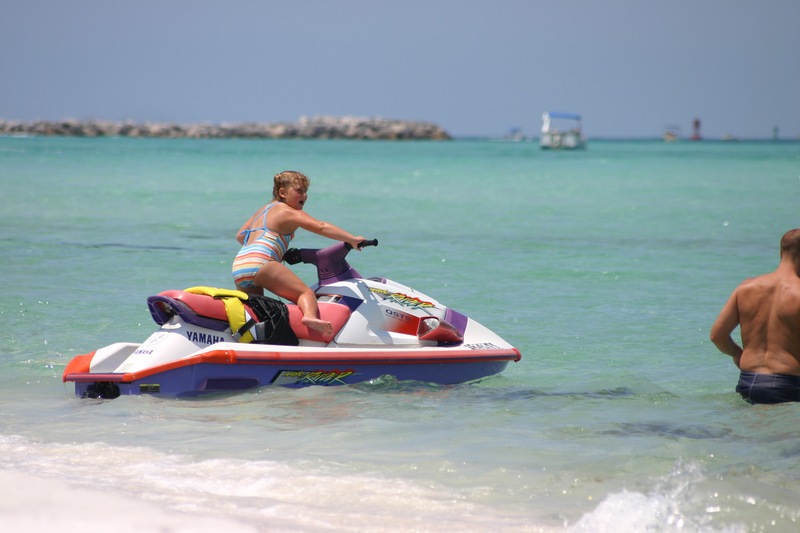 Families find plenty of entertainment and activities for children, and all ages enjoy the range of events, attractions and activities in and around Panama City Beach. St. Andrews State Park has been recognized by Conde Nast magazine as one of the most pristine places in the world. 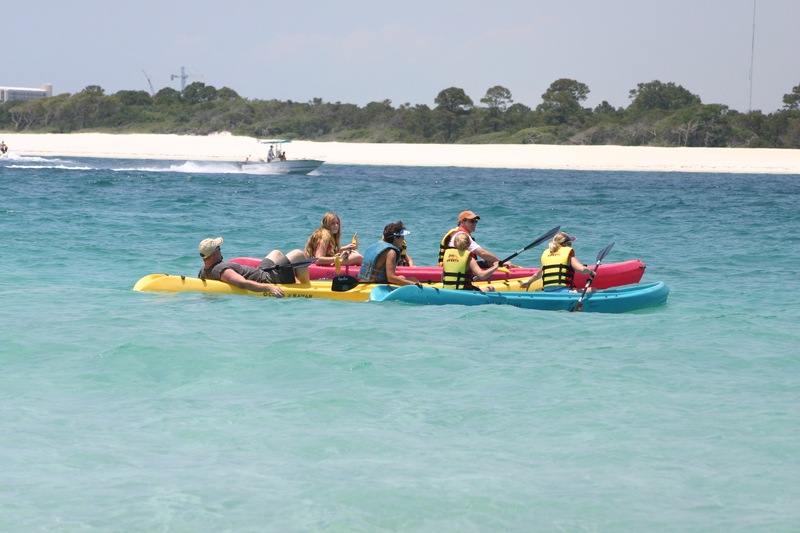 Play on the beach, stroll along eco-educational trails, and fish off the jetties. The Park offers day facilities for small and larger groups as well as limited and overnight camping. Reservations are suggested. 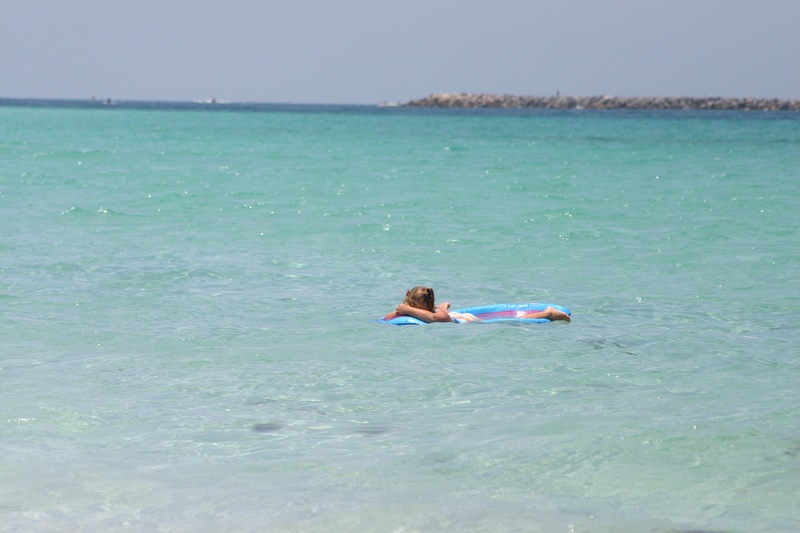 Visible from the St Andrew State Park jetties is Shell Island, another “must see” while you are visiting the Panama City Beach area. This treasured barrier island protects the unspoiled waters of St Andrew Bay. See dolphins frolicking in the clear Gulf waters from the local day-cruise boats. Shell Island’s great stretches of white sand and windswept dunes are just as they appeared to visitors to the New World centuries ago. Please make every effort to keep it that way for generations to come. Eden Salon and Spa is located less than 2 miles west of the Hathaway Bridge in the heart of Panama City Beach, Fl. Our team of experts are dedicated to providing a relaxing, creative, and upbeat experience when you visit our salon. Grand Lagoon Pointe – Where the fish out number the people…porch swings are part of the present, not the past… and sugary white sands entice bare feet…Grand Lagoon, Panama City Beach, Florida. Gulf World Marine Park – or over 20 years, Dolphin Discovery has contributed to the study and conservation of marine mammals, creating a bond of love of respect through the best interaction experience in unique habitats around the world. 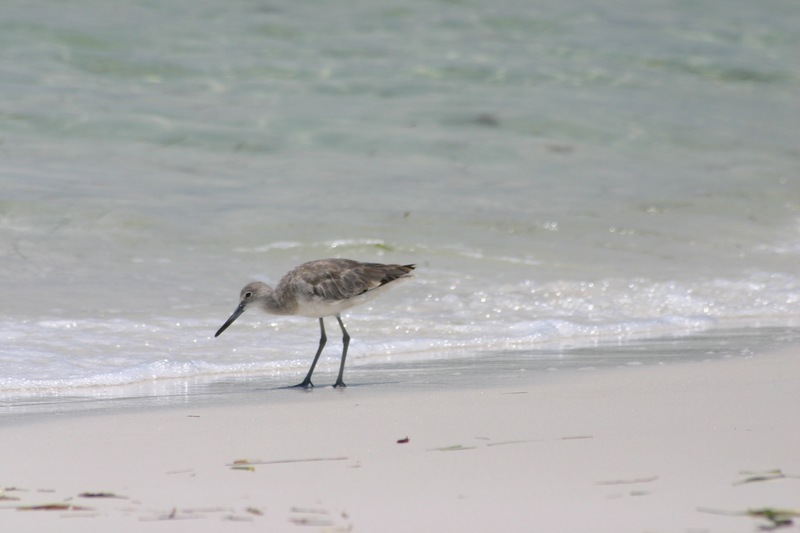 St. Andrews State Park – Well-known for its sugar white sands and emerald green waters, this former military reservation has over one-and-a-half miles of beaches on the Gulf of Mexico and Grand Lagoon. 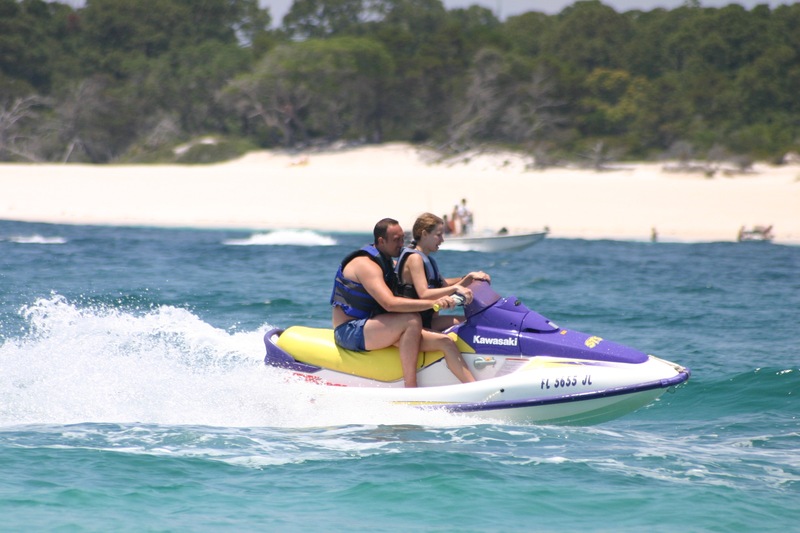 Water sports enthusiasts can enjoy swimming, snorkeling, scuba diving, kayaking, and canoeing. Two fishing piers, a jetty, and a boat ramp provide ample fishing opportunities for anglers. Two nature trails wind through a rich diversity of coastal plant communities – a splendid opportunity for bird-watching. Check The Surf Report @ Mr. Surf’s- Mr. Surfs Surf Shop is the Emerald Coasts premier surf shop located on the Northwest Gulf Coast of Florida in Panama City Beach. Since 1980 Mr. Surfs Surf Shop has provided the Gulf Coast & Panama City Beach with the best customer service, and selection of surfboards, skim boards, skateboards, accessories, and surf & beach apparel for girls & guys.